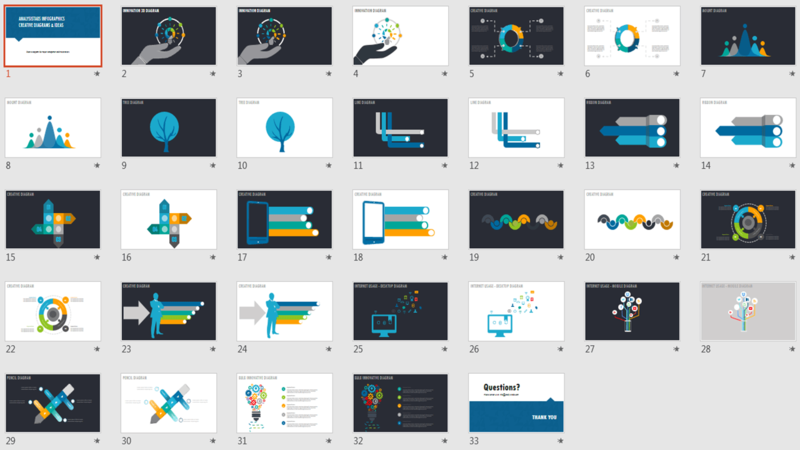 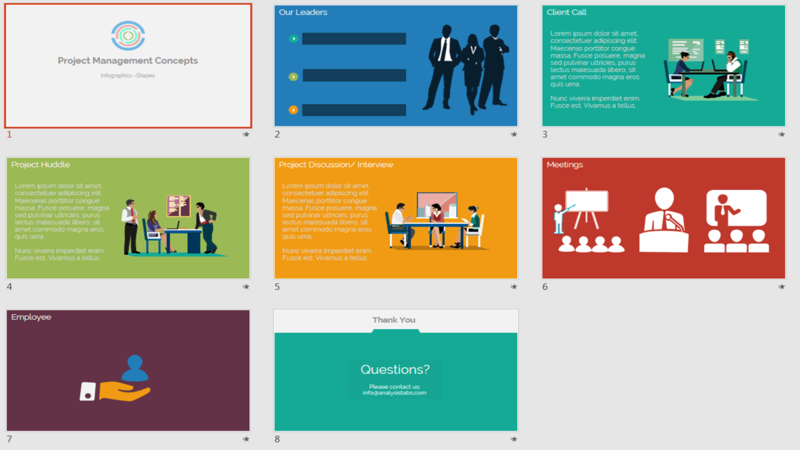 Here are the frequently used PowerPoint templates for Project and Resource management. 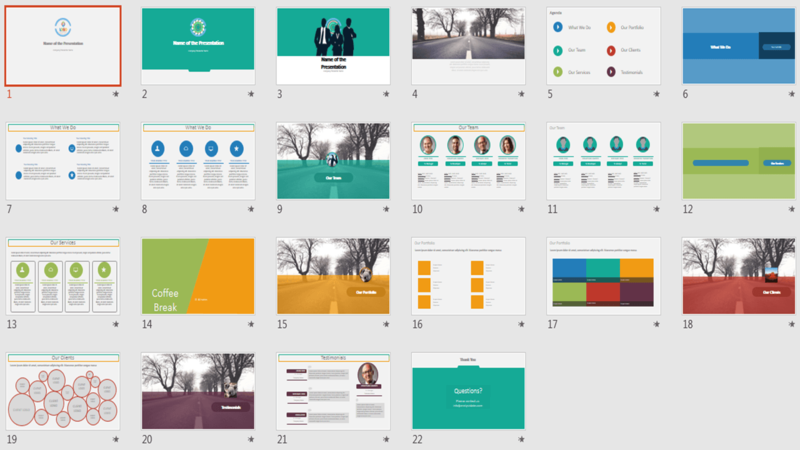 Our Premium templates includes more than 35 templates (15+ templates are Excel, 20+ PowerPoint and 10 Word templates). 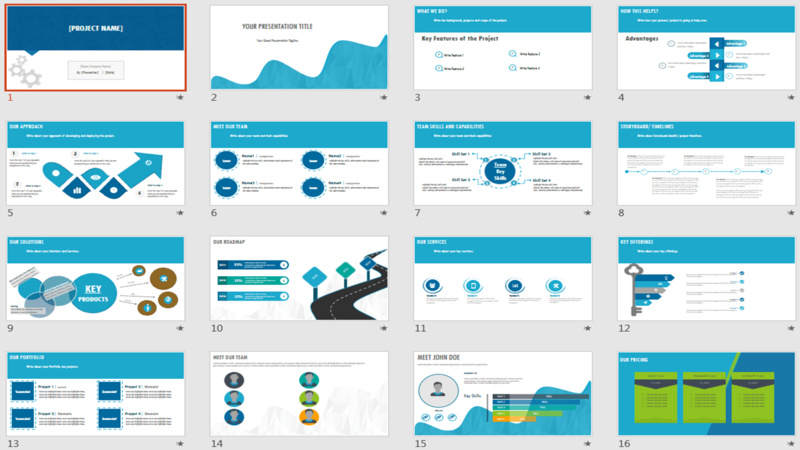 Below are the PowerPoint Templates and material required to mange your Project, Resource and Time more effectively. 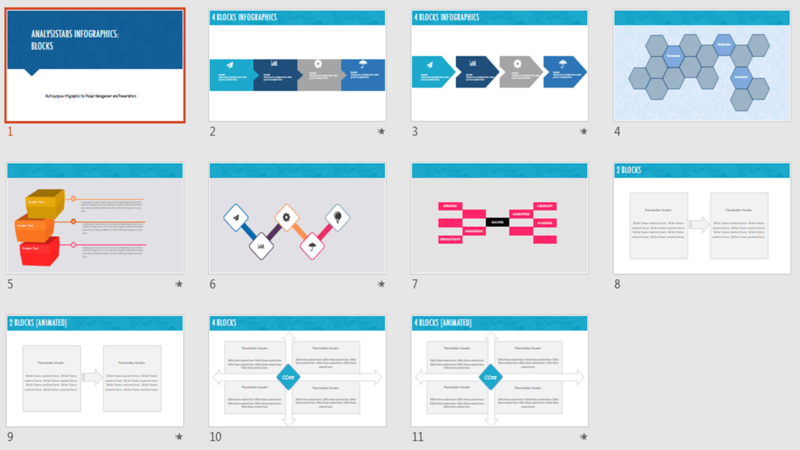 You can check the few screen shots from each template.